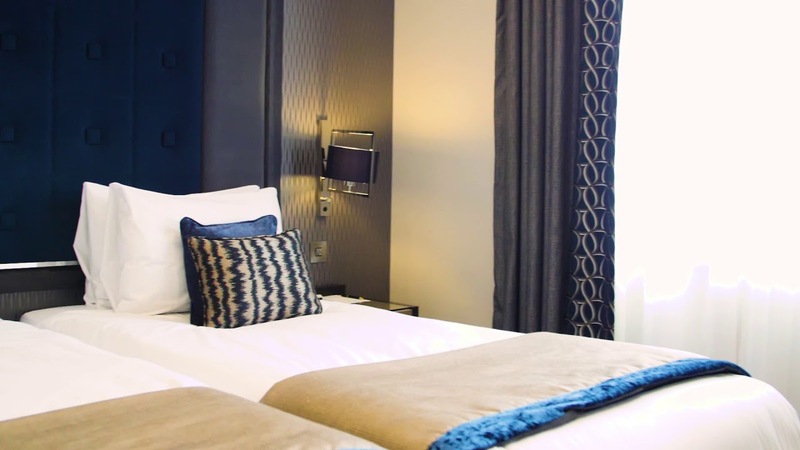 Stylish and modern, our Deluxe Studios rooms are ideal for a short break or romantic getaway. Here you will enjoy a super comfortable Hypnos beds, rainfall shower, dedicated working desk and a fully equipped high spec mini-kitchen. Option of the double or twin bed is also available as well as connecting rooms for families and groups. Apart from the outstanding basics, it’s a little luxury touches that you will remember after your stay; Nespresso machine, 40’inch Samsung Smart TV with movies to order, luxury Villeroy&Boch crockery and cutlery as well as the famous Molton Brown toiletries.